Hairdreams Root Shadows are a new collection of real hair strands that are specially designed for clients who want to enhance their natural features with haircontouring hair extensions. The term ‘haircontouring’ stems from the make-up contouring craze created by Kim Kardashian-West who uses make-up to enhance her facial features. 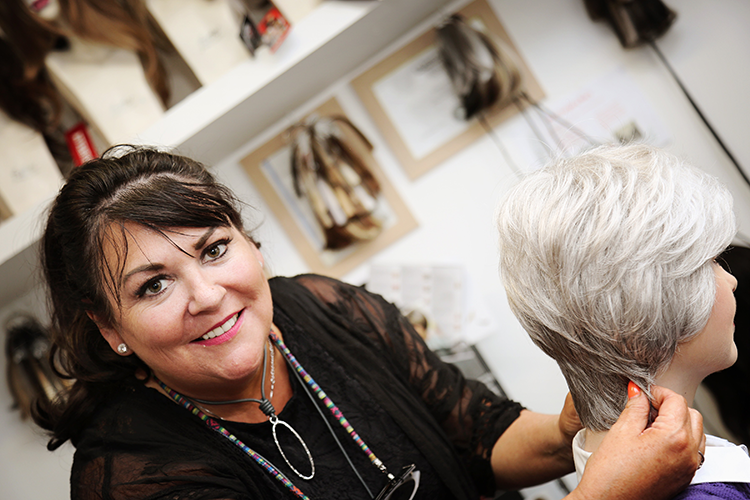 Skilfully placing hair strands with different root colour around the face can leave it looking perfectly contoured and leads to a result that lasts for weeks, as opposed to make-up, which has to be applied every day. Kin Kardashian-West is a fan of the longer-term benefits of haircontouring and Sarah Jessica Parker, Jennifer Lopez, Selena Gomez and model Chrissy Teigen also enjoy the benefits of using their hair to highlight their best features. 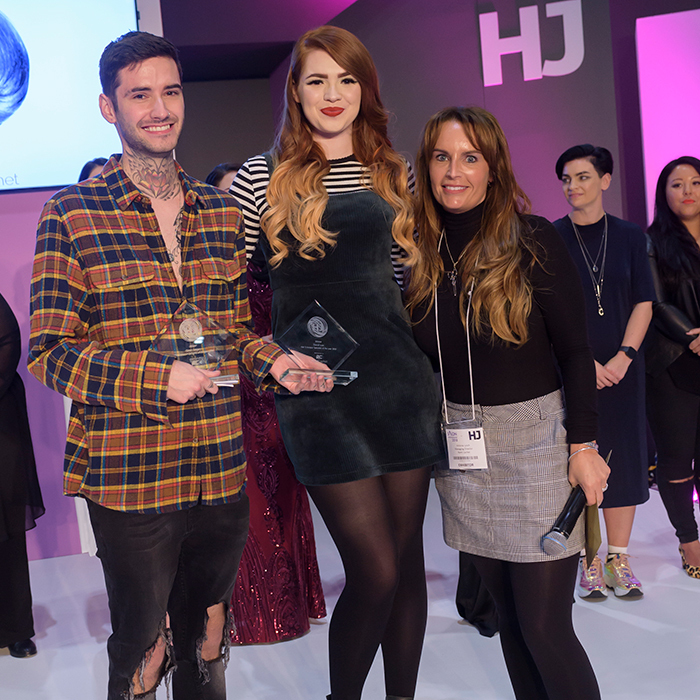 Clients can also get a piece of the celebrity-inspired trend as stylists can choose a complex, intricate hair painting technique or opt for the new, fast and easy Hairdreams HairContouring with Root Shadows extensions to create the look. The extensions are made from real hair strands and are available in four lengths from 30cm to 60cm. 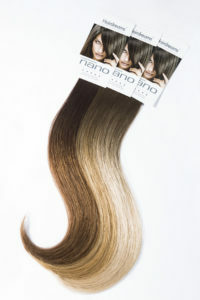 Plus, there is a multitude of two-tone colour combinations with varying root lengths. Root Shadows are available in permanent Laserbeamer NANO extensions, which last up to six months, as well as semi-permanent tape-ins and MicroLines Hair thickening systems for thinning hair. 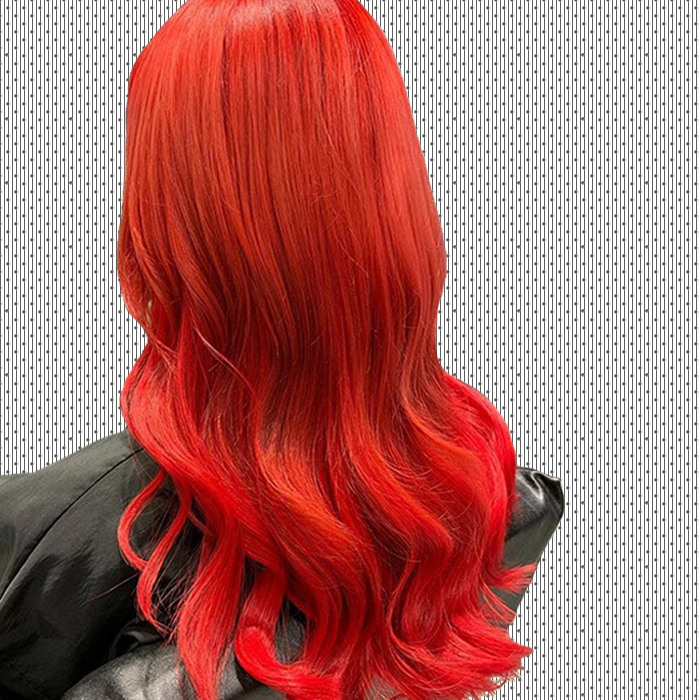 The brand’s colour combinations will complement the contouring needs of each client with any hair type. 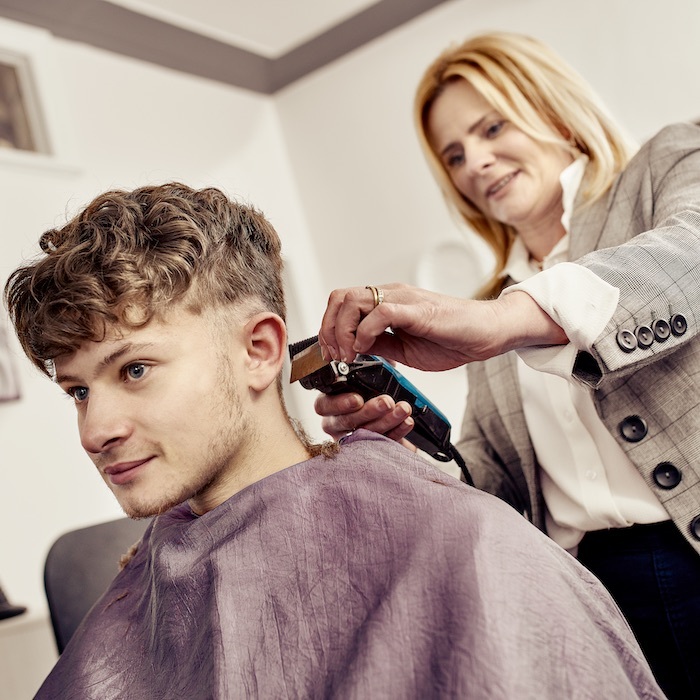 Stylists can show clients their desired style by draping the strands around their face to show how they will help to accentuate and enhance facial features. Hairdreams Root Shadows are a safe, gentle, fast and efficient way of achieving the benefits of haircontouring colouring techniques. Root Shadows also help to achieve root-based looks from balayage to ombré. The new Hairdreams Root Shadows are available for salon partners in the UK. 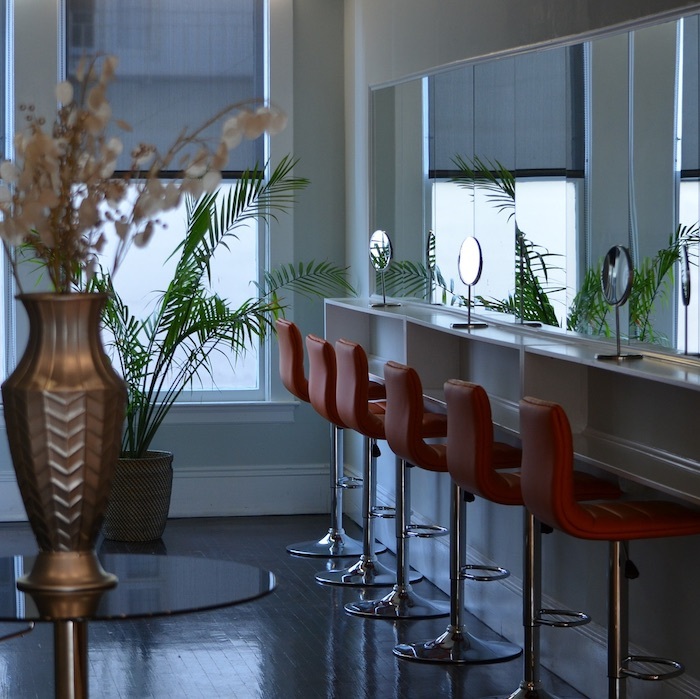 The launch will be supported by complementary workshops where stylists will be trained on precise application techniques. For more information visit Hairdreams website www.hairdreams.com, call +43 316 6057 644, email crm@hairdreams.com, or visit Hairdreams social media channels on Instagram (@hairdreams_uk) and Facebook (Hairdreams UK).